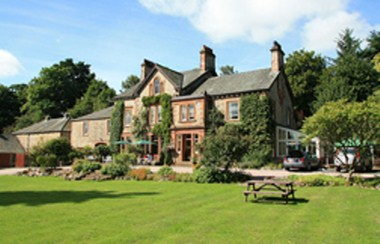 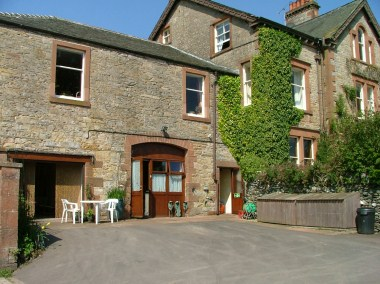 The Heronry is located at Beckfoot House, Helton, Penrith, Cumbria. 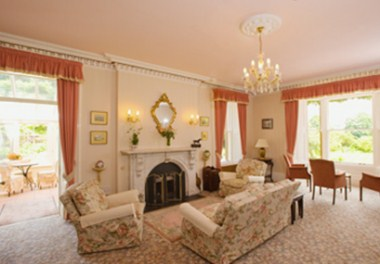 The main house with 5 bedrooms and 3 reception rooms is available to hire for one off occasions, whether it is for a weekend family event or for filming. 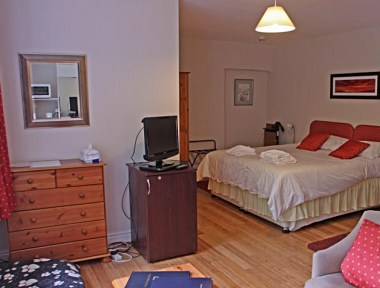 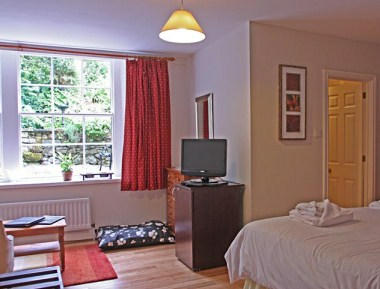 We have a downstairs Annexe bedroom with twin beds which can be zipped together to make a 6' double bed.